Jordan Brand has yet to unveil their full lineup of kicks for February 2013, but few kicks have already hit the market like the new colorway of the Air Jordan 1 Retro ’97 TXT. The Squadron Blue/Squadron Blue-Electric Yellow colorway of this Air Jordan 1 Retro variant is now available in the market worldwide and it is definitely worth a look. This kick could be yours for just $120 – a price that is definitely worthy of what you will get from this excellent kick. Get your own pair now! 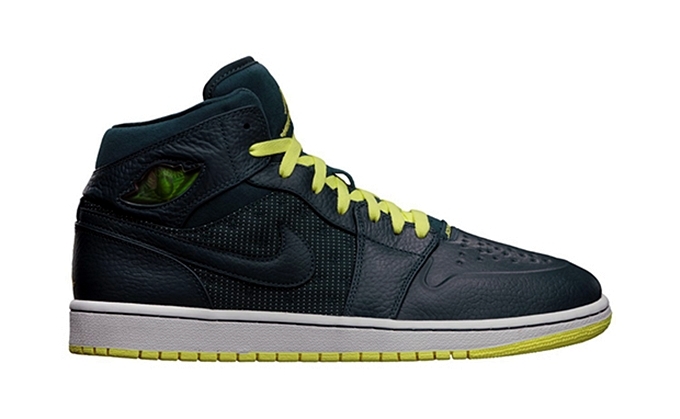 Get Your Air Jordan 1 Retro ’97 TXT Now!